Lots of businesses want to raise funds – very few are actually successful. This is because the job of fundraising is poorly understood. And to make matters worse, raising funds is more of an art than a science. Before you start on the fundraising journey the most important step is to identify whether you need equity or debt – or a combination. Clive Hyman FCA, the founder of Hyman Capital Services explains the difference between the two and what is suitable to your business. 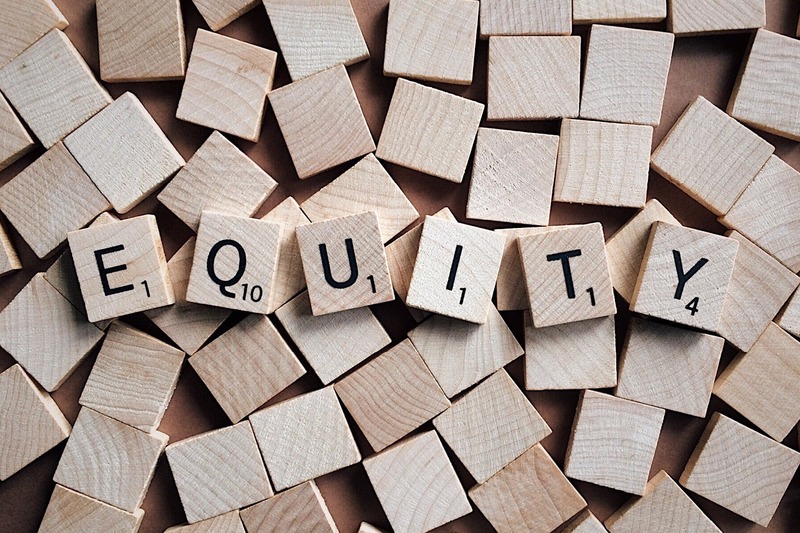 So, let us explain what is meant by equity. Equity is a capital contribution or investment made into a business. The investor will become a shareholder of the business. It usually entitles to the owner to a share of profits and if a dividend is paid by the company, it entitles the owner to their share of the dividend. Companies usually have a fixed amount of share capital, which is divided into units, i.e. shares. The number of shares in a company is established at its incorporation and can be changed to suit the company’s situation. It can be increased very easily following the requirements of the Memorandum and Articles of Association which will specify the procedure required. In terms of cost to the company, equity effectively gives profits to the capital investor, so if the management team wishes to retain as much of the profits as possible, it’s a good idea to limit the amount of equity in issue. Therefore, it is and can be an expensive way to raise money. Debt, on the hand is a fixed amount of money lent. The coupon or interest rate is set when the debt is taken out, rather than a share of profits. Loan finance is simple debt usually borrowed from a bank, although these days it’s more likely to be from a peer to peer platform such as Funding Circle or some other aggregator of high net worths who are looking to get a fixed return on their monies. The thing to watch in all types of lending is the security required: some people might like a guarantor; some will try to convert the loan into a property loan by asking the guarantor to give a first charge over their own property. This, in my view, is completely over the top and gives away the institutions lack of understanding or ability to appraise a business loan – and should therefore be avoided. This kind of approach may work when someone has surplus property but it is not going to work for the majority of people. Invoice finance is where a funder advances monies against invoices issued to customers. The amount of the funds released against an invoice will depend on the credit worthiness of your own company and also the credit worthiness of the customer. This can be an effective way of raising finance quickly; it is not cheap, however it is efficient and a good way of managing things in a controllable way. Leasing of assets is also a route to obtaining finance, and can be used for office equipment and other machinery and hard tangible assets used in the business. Cars and the like are now not tax efficient to put through a company, so this opportunity is only for relevant assets a company could use in its business. All too often people think that they have to raise all of the money as equity. But, this has massive implications for dilution and for entrepreneurs it often prompts the wrong sorts of behaviours to be manifested. For example, aiming to raise the amount of money which doesn’t impact his/her shareholding, rather than what is required. Most business owners forget the debt option – yet this doesn’t affect equity at all and can be a quicker and easier source of funds. It can save you time too, allowing you to get on with running the business. So, a more open view about what is right for the company, rather than just the shareholder is an important consideration. Debt can be used to fund the growth just as well as equity can. These days there are plenty of debt providers who will assist early stage business providing they have the right management and the right track record. For example, Funding Circle in the UK will consider lending to a company which has a two-year history. A combination of debt and equity is often the ideal solution, as this enables a cheaper cost of capital for the company, as the debt is entitled to interest rather than a dividend, making it less expensive for the company. Finally, it’s important to remember that raising funds is a combination of a sales project and a numbers game; you’re going to have sell the business to a lot of potential funders before you find the perfect match. More on business finance and small business funding here.